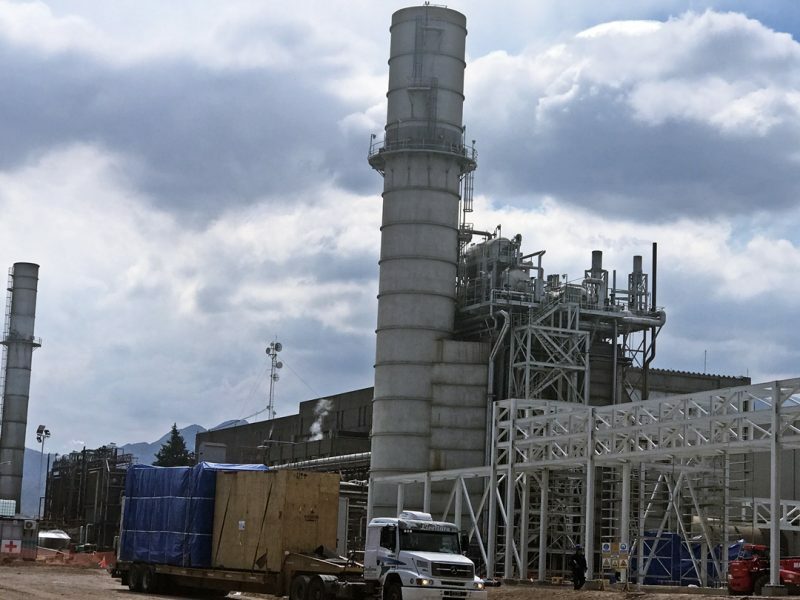 Centauro were recently awarded as exclusive Logistic Operator for a large-scale project of one of the biggest local power plants: ‘Project Lujan de Cuyo Cogeneration‘. The main cargo that Centauro handled consisted of two Turbo Generators – Siemens GT 800, HRSG and their components reaching more than 10,000 m3 from three different continents to South American ports. Centauro’s nomination was obtained after several rounds of negotiation along with most other important multi-national FFW that were participating too.